Were you one of the first people to Sell Apple iPad and other Apple products from Apple in 2010, when it was first made available to the general public? If so, you are probably about ready to upgrade to one of the newer versions, and to enjoy all the benefits you’d receive from having a faster, more capable Apple iPad. The thing is, you probably want to dispose of your old iPad before purchasing a new one, and it would be great to get some cash in your hands that you can use toward the purchase of that more expensive newer model. If this sounds anything like the situation you’re in, we can probably help you out. Sell Apple iPad tablets you own with us! If you bring in your old iPad to our store, you can get the most amount of money from any pawn shop in the area. If you happen to live anywhere in the broad region around Mesa, Arizona, including the communities of Chandler, Phoenix, Apache Junction, Tempe, Scottsdale, or Gilbert, it will definitely be to your advantage to make the drive into Mesa where our store is located, so that you can get the fairest possible assessment of your iPad’s current value from our in-house expert on electronic devices. Other Tablets Are Good for Cash Too! If you have a tablet from some other brand-name manufacturer, or if you have other mobile devices like notebooks or cell phones, you may want to trade those in as well, and receive a good amount of cash which you can then apply toward the purchase of your next new machine. Even if your iPad has suffered some kind of damage, we may still be able to help you with a substantial cash payout. 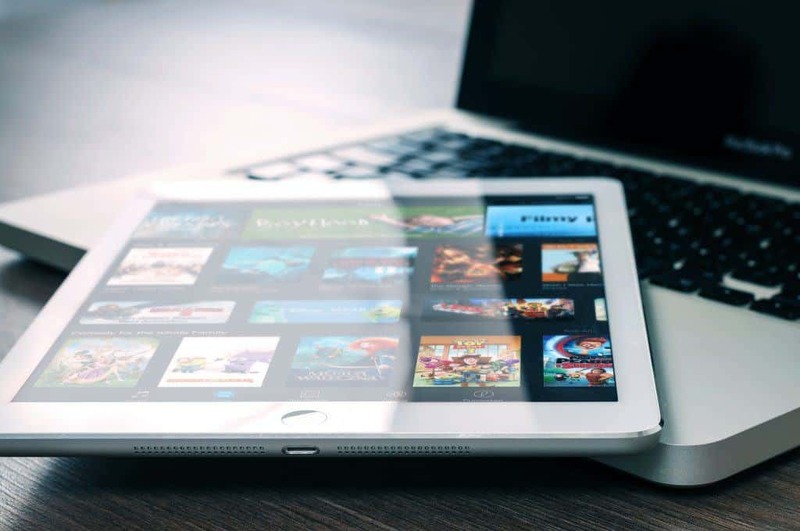 If you need to sell Apple iPad in Mesa, Arizona, we will do our very best to accommodate our loyal customers to the greatest extent possible, so as to encourage repeat business and keep you coming back to us with whatever items you have of value. In this kind of relationship, we both benefit by maintaining contact and supporting each other in a business relationship. As the best pawn shop Mesa has to offer PERIOD, we are able to give you the most amount of money for your old iPad, and you can then use that money in any way that you choose, even if you just need to get through a period of difficult financial times. We also buy jewelry, musical instruments, gold, silver, platinum, diamonds, coins and stamps, power tools, and all kinds of electronic devices. So if you have any of these items laying around your house and you would like to convert them into cash, by all means bring them into our store for an honest evaluation that just might net you some serious cash. Because we are the largest pawn shop in the Mesa, Arizona area, we can afford to give our customers the biggest payouts, and we make a point of providing the very best customer service to each and every client, so that we can remain the biggest pawn shop store in the entire region.